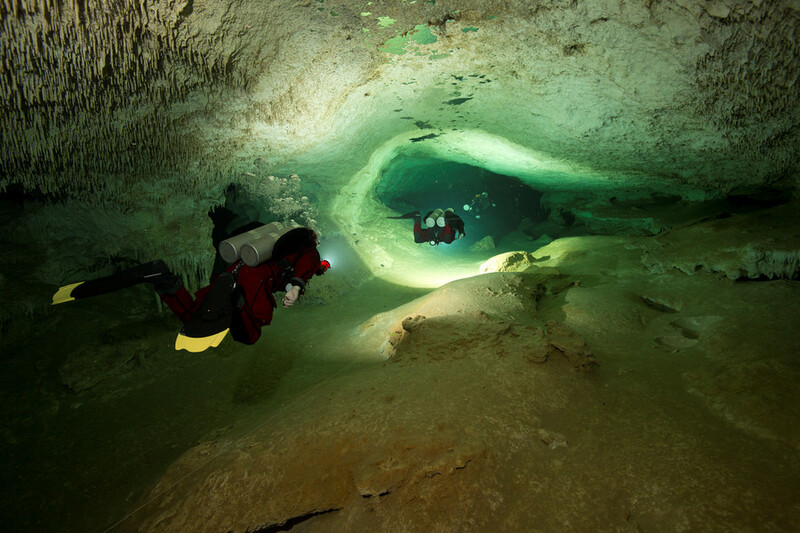 A group of divers have connected what is believed to be the world's longest flooded cave system near the Mexican coastal city of Tulum in Quintana Roo, home to the ancient Maya civilization. 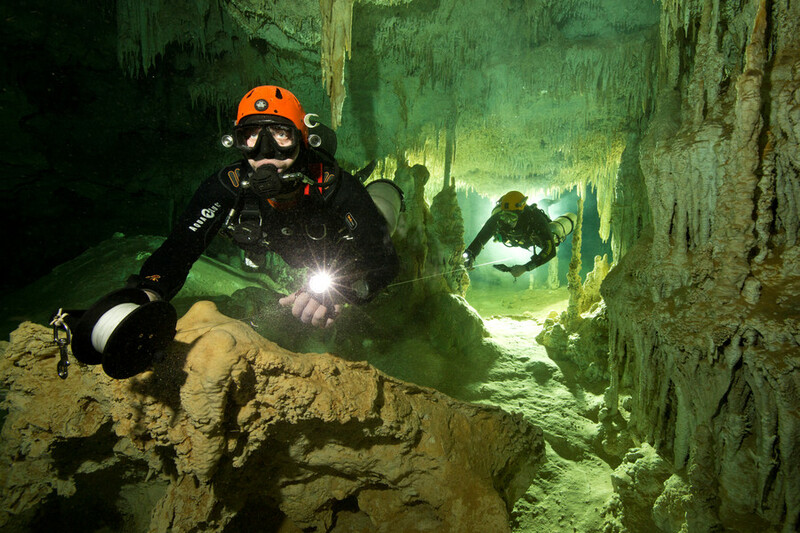 The Gran Acuifero Maya (GAM) exploration and preservation group finally identified two distinct series of caves as a singular system after years of exploring the labyrinthine underwater tunnels on Mexico's Yucatan peninsula. 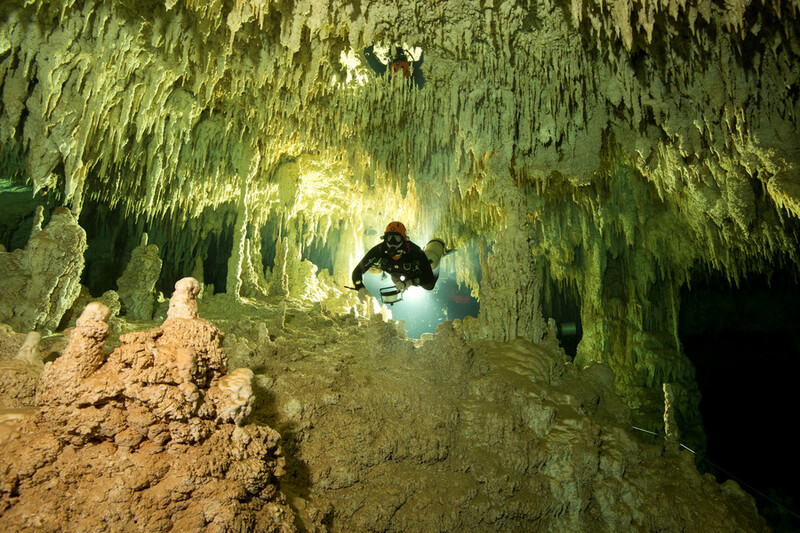 After an exhaustive underwater examination, the team discovered a passageway between the Sac Actun cave system (263 km), and the Dos Ojos system (83 km). The larger cave system will now absorb the Dos Ojos tunnels creating a 347 km-long (216-mile) cave. 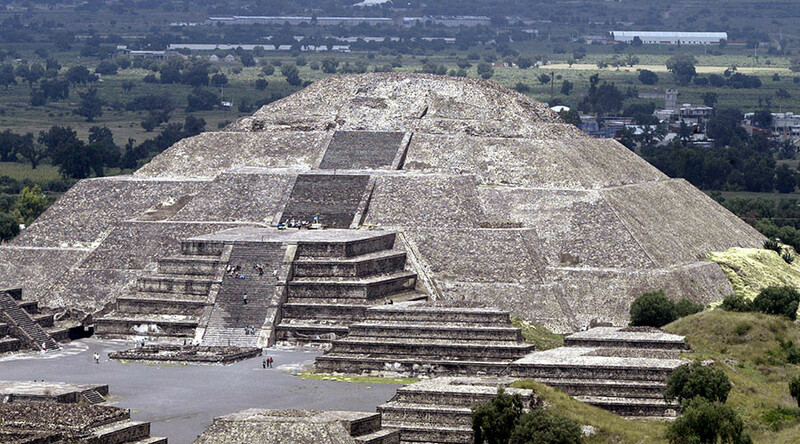 "It allows us to appreciate much more clearly how the rituals, the pilgrimage sites and ultimately the great pre-Hispanic settlements that we know emerged," GAM director Guillermo de Anda told Reuters. 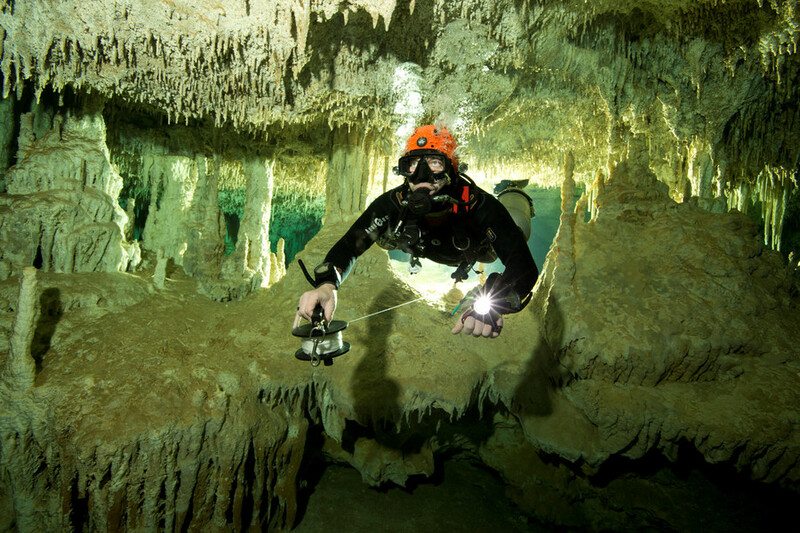 An underwater archaeologist, de Anda has specialized in the study of caves and cenotes for over 30 years. 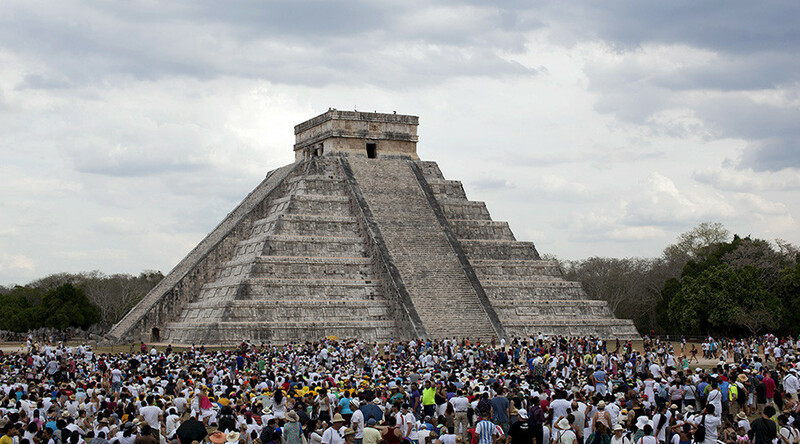 The Yucatan peninsula is dominated by Mayan temples and relics. 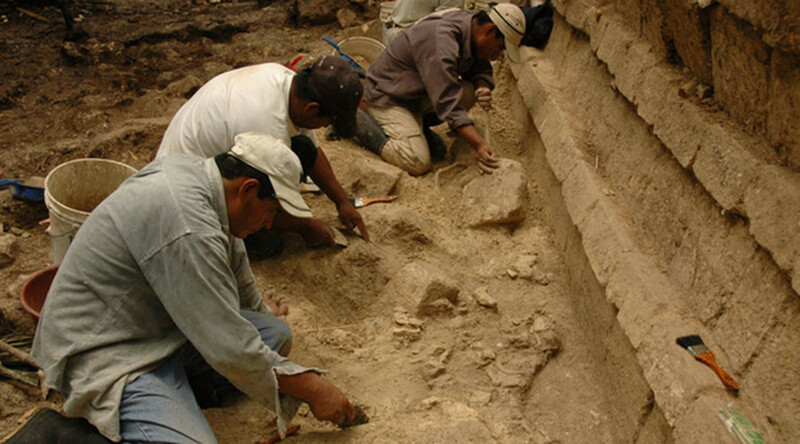 It is believed that the civilization made extensive use of the cenotes, deep natural wells or sinkholes for sacrificial offerings as well as travel between cities. Some cenotes are also believed to have held great religious and cultural significance.